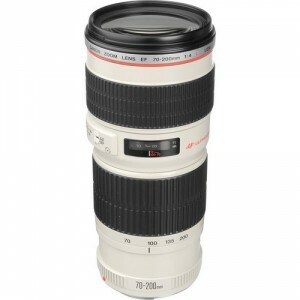 The Canon EF 70-200mm f/4L USM is one of the least expensive “L” series lenses from Canon for Full Frame and APS-C Digital SLR bodies. This lens is extremely popular thanks to it’s small size, light weight, excellent image quality and great price! I have owned this lens twice and each time I sold it I regretted it. 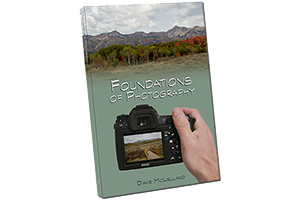 It is not much larger than the 70-300mm consumer zoom lenses and does not cost a whole lot more either making this an excellent choice for photographers looking for a great lens value. based on 1430 user reviews online.